WeatherPro®-CP is an autoclaved compressed high density fibre cement reinforced calcium silicate board (alias named as compressed high density fibre cement board). 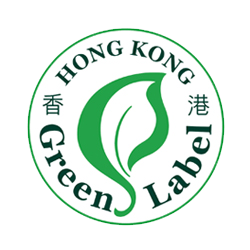 It is an eco-friendly building board endorsed by third party accreditation bodies for green building label. WeatherProl®-CP is versatile both internal & external applications where are subjected to crowd pressure or heavy impact resistance. WeatherPro®-CP is an autoclaved compressed high density fibre cement reinforced calcium silicate board (alias named as compressed high density fibre cement board). 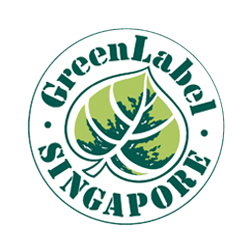 It is an eco-friendly building board endorsed by third party accreditation bodies for green building label. It does not contain any harmful substances or inorganic fibres and is free from formaldehyde and toxic emissions. 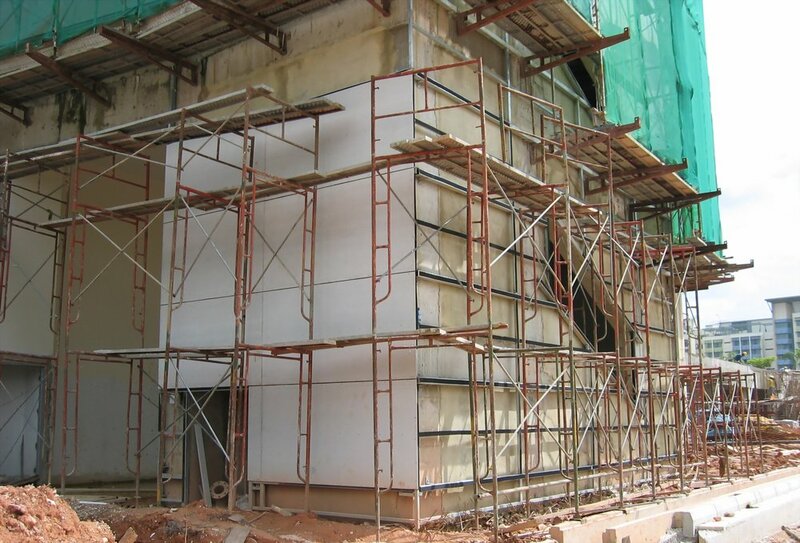 The compressed fibre cement board has high levels of durable performance in the presence of wet and severe weather. require good resistance to impact. Frosts and thaws, intensive heat, drenching, none of these threatens to WeatherPro®-CP. It offers strong technical specification, having CE marked in compliance with durability and aging tests EN 12467: Category A sheet which is for applications where may be subjected to heat, moisture and severe frost weathering conditions.  In addition, it conforms the standard of Australia AS/NZS 2908.2 and America ASTM C 1185 for external fibre cement products. WeatherPro®-CP is non-combustible in terms of Reaction to Fire EN 13501-1 Euro Class A1 and BS 476: Part 4, as well as BCA classification in Australia. easily constructed with WeatherPro®-CP. It is highly compatible to decorative finishes from site-applied acrylic textures, to factoryapplied ceramic coatings or metallic finishes. WeatherPro®-CP can be left un-painted due to its dense crystalline structure is watertight and resists moisture penetration. With exemplary strength of the board which provides a reliable substrate to receive heavy decorative finishes such as marble tiles. WeatherPro®-CP is made from selected cellulose fibre reinforcement, synthetic cement binder and calcium silicate matrix. The board is formed by multiple thin layers then compressed under tremendous pressure pressing. By specialised autoclaving curing process whereby the ingredients are transformed to crystalline structure under the effects of super-heated steam and high pressure. As a result, enhancing impressive strength and durability of the board that is capable of heavy duty usage. The synthetic cement binder provides exceptional dimensional stability and an unrivalled resistance to movement owning to combined effects of all seasons’ weather. WeatherPro®-CP retains its shape at all times and will not degrade. The life of the product is limited only by the durability of the supporting structure and materials used in fastening. The board does not contain any soluble ingredients or free alkali which could be dissolved by moisture or condensation and causing unsightly marks or effloorescence. If exposed to water, the board will completely recover on drying out, with no permanent loss of strength. It resists rot or fungal infection and is unaffected by sunlight and steam. Any staining on the board caused by leakage can be easily painted over. WeatherPro®-CP is naturally light grey in colour and has smooth finish on both sides. No rendering of cement mortar is needed to receiving decorative finishes. Alkali-resisting primer is not required. WeatherPro®-CP is manufactured to Quality Management System Certification ISO 9001, Environmental Management System Certification ISO 14001, Hong Kong Green Label as well as Singapore Green Label.